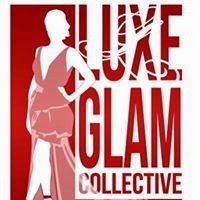 Luxe Glam Collective specializes in a total red carpet experience for our clients. From effective publicity to a team of make up artists, photographers and videographers our goal is to bring the red carpet experience to you. Luxe Glam Media is your one stop for your personalized red carpet experience. From professional wedding photo/video services to pro make up design and event management, our team is available to ensure an outstanding experience.